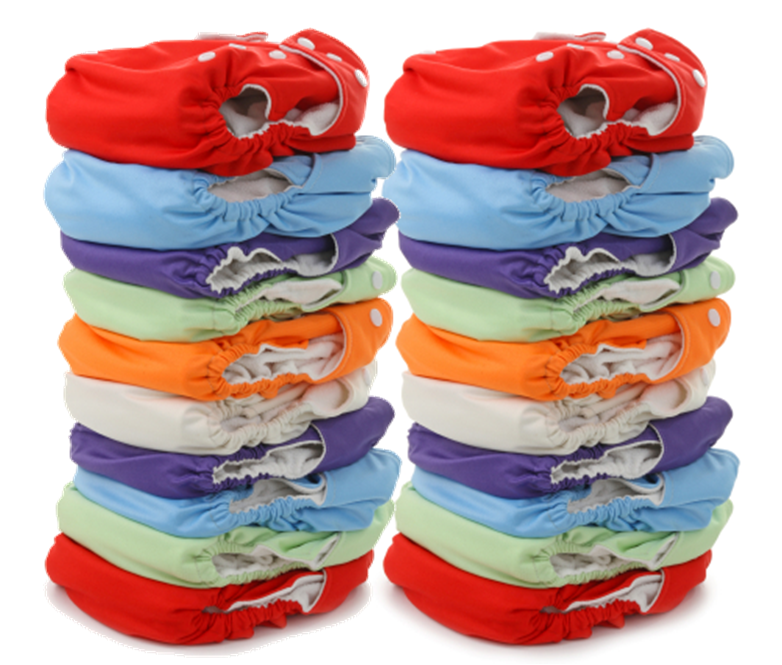 I Heart Fluff - All About Cloth Diapers: Will I Really Save Money with Cloth? I know I've probably saved enough in the last 6 months to cover what I spent on my stash of cloth. I've spent about $350 total, and I used to spend about $50 per month on disposable diapers (that's with using coupons & watching for sales & "bonus packs" but not including the copious amounts of rash cream for my super sensitive girl & the tons & tons of throw away wipes we went through!) I couldn't use the cheapie brands of disposable diapers, but the less expensive cloth diapers work just fine for us. =) And I don't miss the midnight diaper runs, stalking the sale ads, the obsessive coupon clipping OR the piles of stinky diapers. Now I love my beautiful, colorful, soft fluff on my little girl's bum! 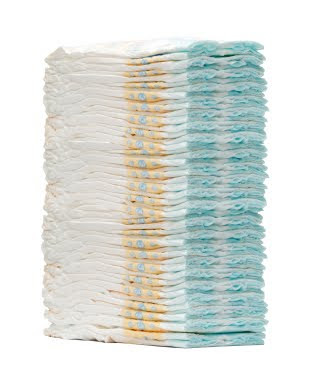 I used to dedicate $70 per month to buying diapers and wipes for two children! I invested in cloth diapers spending about $500 total. I still use disposable wipes which cost about $10 per month. in just 6 months, we have made back our investment and for the next two years (my littlest is 3 months), I will not HAVE to buy anything!